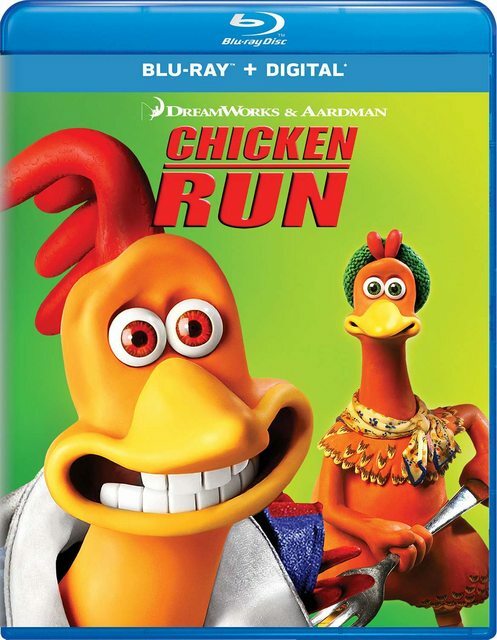 Chicken Run, arguably Aardman's best film, is finally coming to Blu-ray on January 22, 2019. I almost bought the DVD a month ago, but decided to see if it might get released on Blu-ray in a few years. I'm glad I waited. As you can see, the German transfer is the winner between the three, but I feel the US release has more depth.